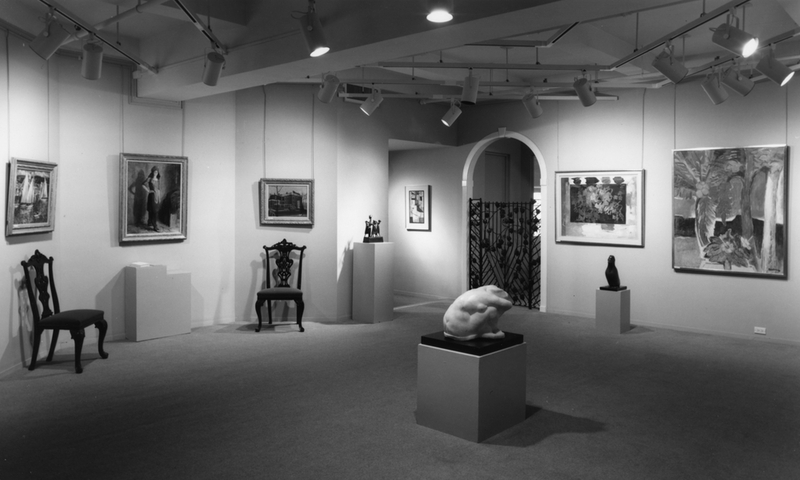 Important American collectors began to patronize Kraushaar’s during the twenties. Duncan Phillips stopped by regularly, and Chester Dale made notable acquisitions, including Paul Gauguin’s striking Self-Portrait (1889, National Gallery of Art). The beautiful Toulouse-Lautrec lithographs and Demuth watercolors Abby Aldrich Rockefeller bought are now at the Museum of Modern Art, and Lillie Bliss’s purchase of Woman in White (1923) by Picasso may be seen at the Metropolitan Museum of Art. Several of the American artists who would become Kraushaar mainstays became associated with the gallery during the twenties, and the exhibition roster reveals an eclectic and adventurous eye. William Glackens had his first show in 1925, cementing a relationship that continues today. The same year the gallery mounted a memorial exhibition of the work of Maurice Prendergast, whose work they had been showing since 1915. Other long-term relationships that began at this time were with Gifford Beal and Guy Pène du Bois. In 1920, Gifford Beal had the first of over thirty shows, more than any other single gallery artist. 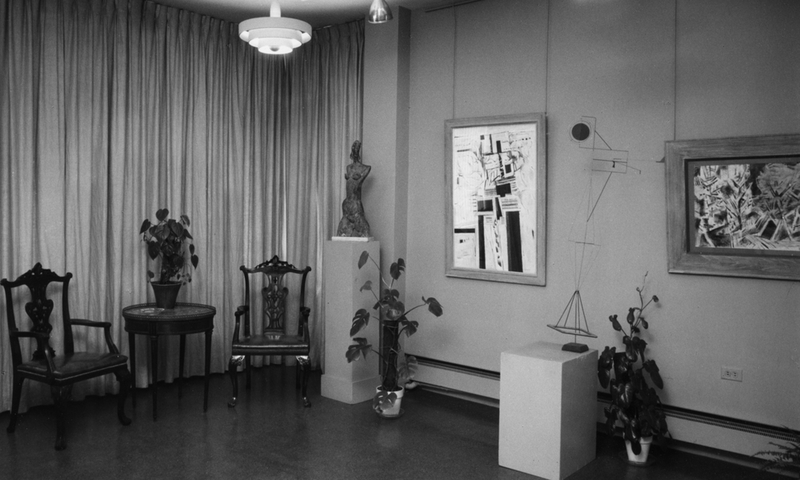 One-person exhibitions were mounted of the work of Samuel Halpert, Walter Pach, Abraham Walkowitz, Henrietta Shore, and George Biddle. The work of sculptor Gaston Lachaise was a strong presence.